Bob Fosse's All That Jazz is perhaps the quintessential showbiz movie, up there with Powell and Pressburger's The Red Shoes and Floyd Bacon and Busby Berkeley's Footlight Parade. Fosse was already a renowned theatre director when he made his film debut, 1969's Sweet Charity. And his theatre work is most likely what still defines him in the minds of many today. He won an Oscar for his direction of Cabaret in 1972 (beating out Francis Ford Coppola for The Godfather), which went on to win eight Academy Awards and is arguably his most popular film. But all of that was just a build up to his 1979 masterpiece, All That Jazz. He would make just one more film, Star 80, in 1983, before his death at age 60 in 1987. But All That Jazz was clearly his most personal work. While not explicitly autobiographical, the parallels are clear. It was, in many ways, a vibrant and visceral assertion of what it meant to be Bob Fosse. More than that, it's a full throated exclamation of what it means to be an artist. Anyone who has ever worked in show business in any capacity, be it theatre, film, or dance, will find something they recognize here. 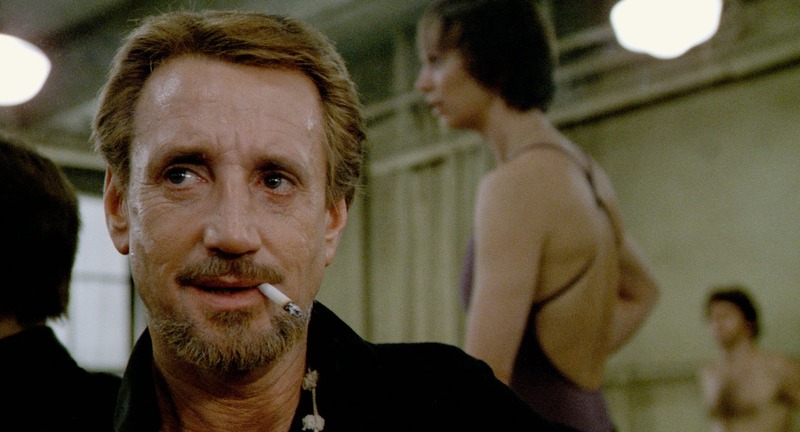 Fosse's cinematic proxy, the hard drinking, pill popping, womanizing director, Joe Gideon (Roy Scheider, in a career best performance), is a man consumed by the theatre. He lives, breathes, eats, sleeps, and drinks it. His passion is palpable, but it's also completely all-encompassing, and dangerously so. But as Moira Shearer's Victoria Page once observed in The Red Shoes when asked "why do you want to dance" by choreography Boris Lermontov, "why do you want to live?" To which Lermontov responded, "Well I don't know exactly why, but I must." That is Gideon's, and by extension Fosse's, answer too. He is completely consumed by the desire to create, almost involuntarily. All That Jazz is a testament to that zeal. You can feel the energy pulsating off this thing from every frame, each musical number springing forth from Gideon's fertile imagination decades before Rob Marshall borrowed the technique for his Oscar winning Chicago. That The Criterion Collection chose to add this film to their impressive roster should come as no surprise - it's a modern masterpiece, a pinnacle of perhaps the greatest decade for American film, where artists almost routinely explored the boundaries of their medium in ways that had not been seen since the silent era. 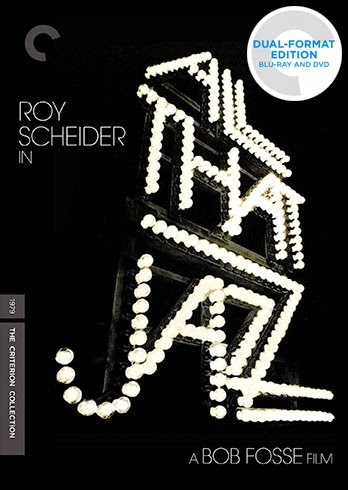 All That Jazz was never a particularly colorful film, Fosse tended to prefer a more muted color palate filled with blacks and silvers, and on Criterion's lovely new Blu-Ray it sparkles brighter than ever. Fans of Fosse will find lots to feast upon here, with several documentaries and interviews focusing on the director's career, including the 2007 documentary, Portrait of a Choreographer. It allows us to go deeper inside a movie that was so much more than just another musical, it is a window into the soul of an artist, and as a piece of cinematic history, that makes All That Jazz wholly indispensable.